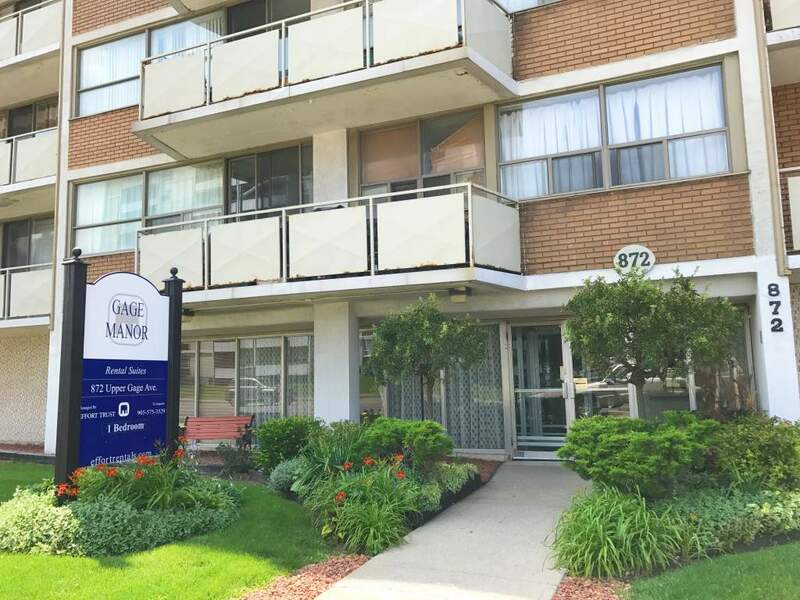 872 Upper Gage Avenue, Hamilton, ON, L8V 4K6 Near Upper Gage Avenue & Mohawk Rd. 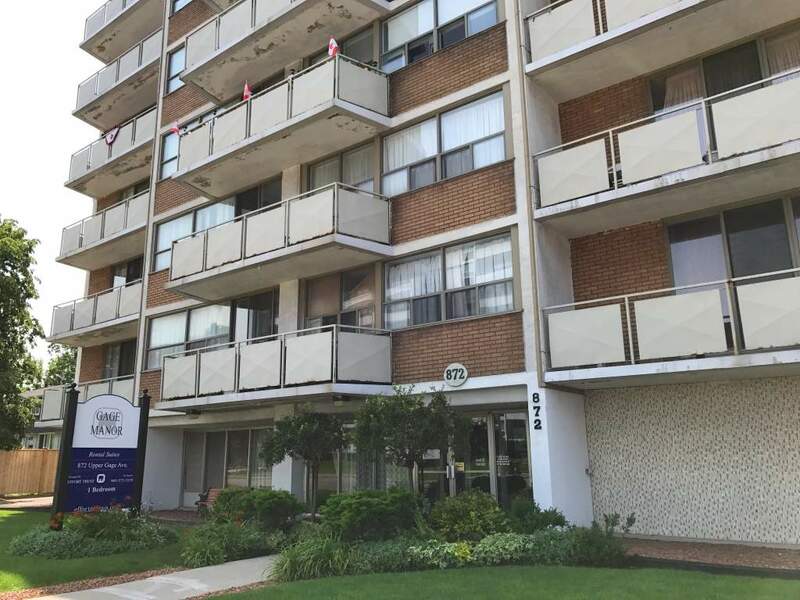 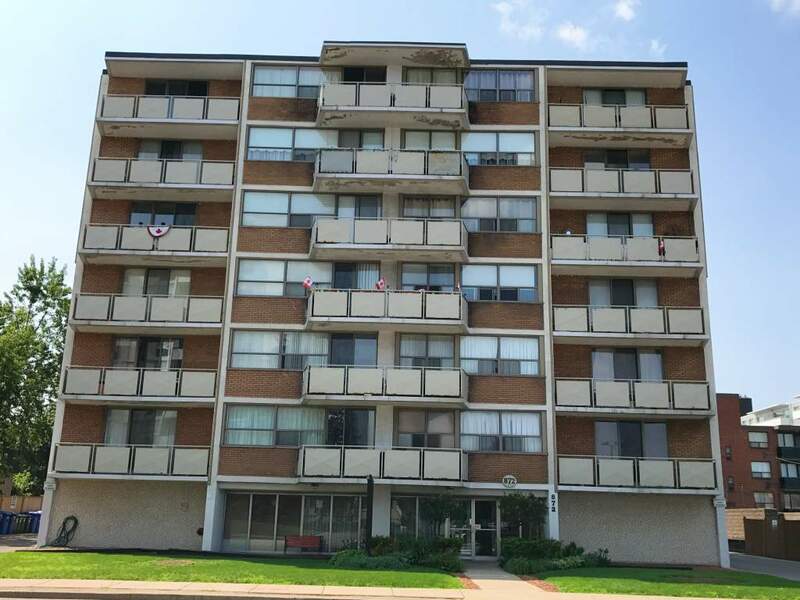 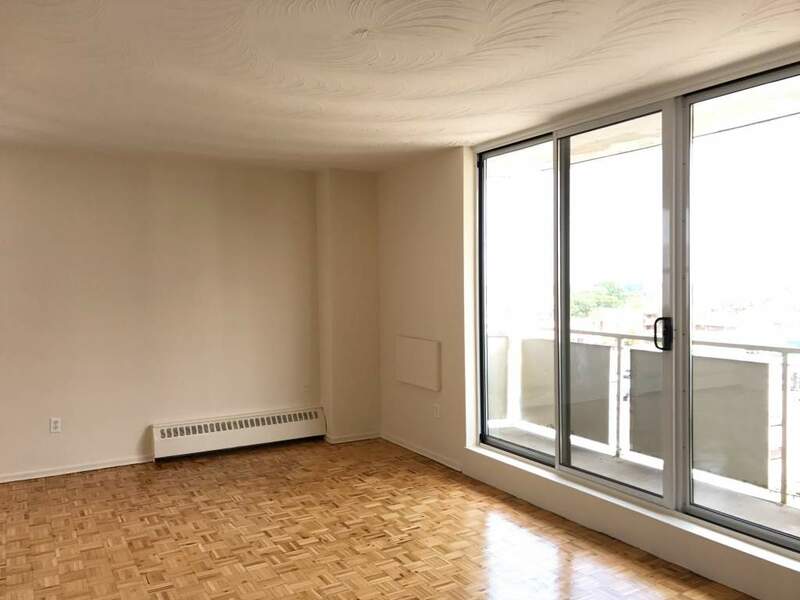 E.
An excellent location for seniors, all suites have new windows and patio doors with proper thermal resistance. 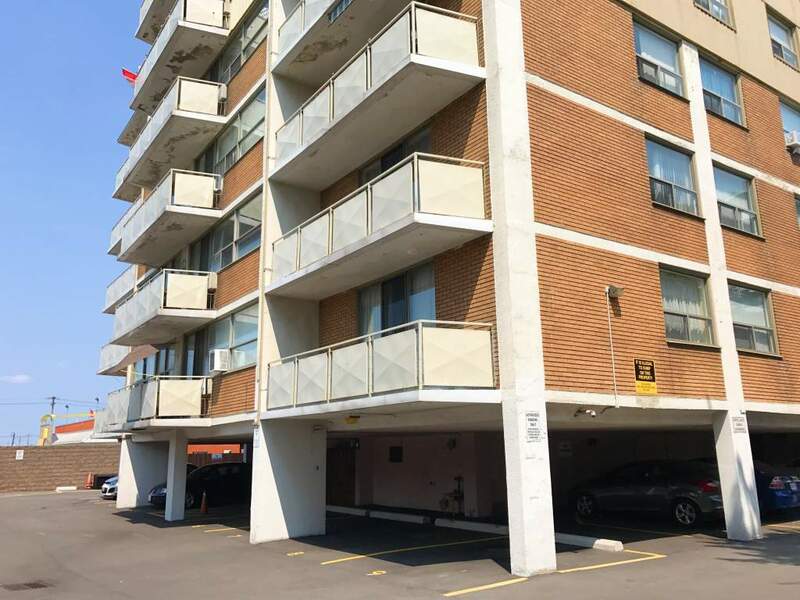 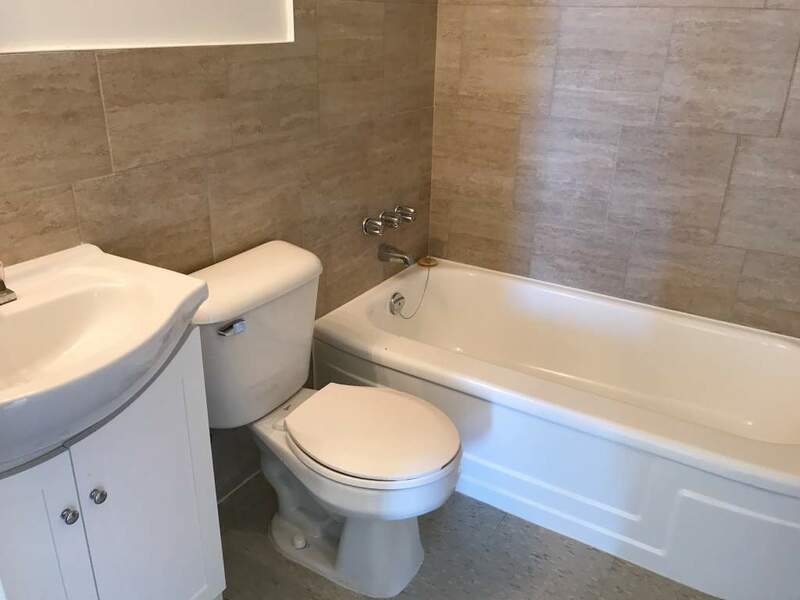 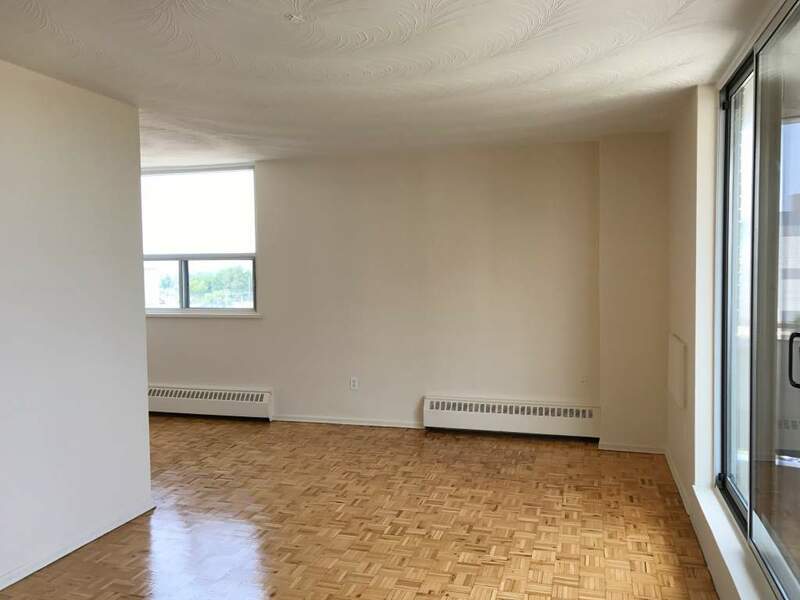 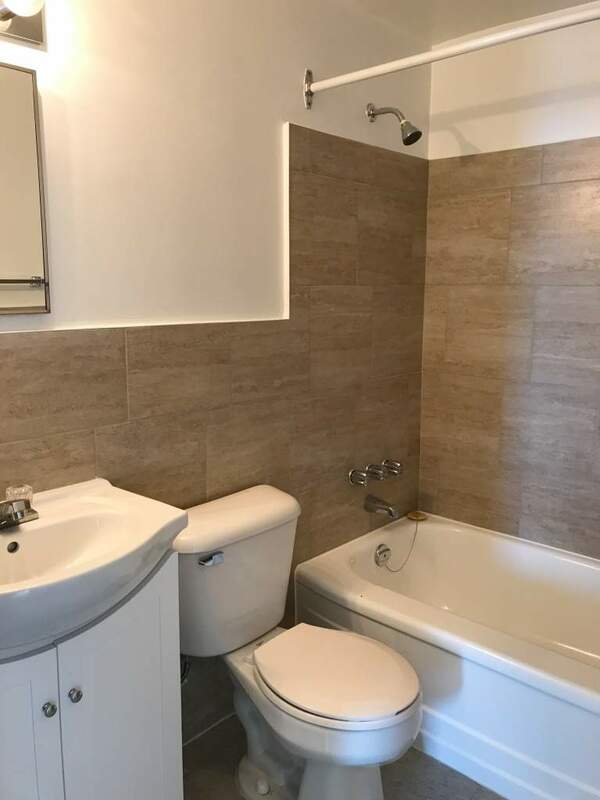 Professionally managed by Effort Trust, this building offers 1 Bedroom and 2 Bedroom suites. 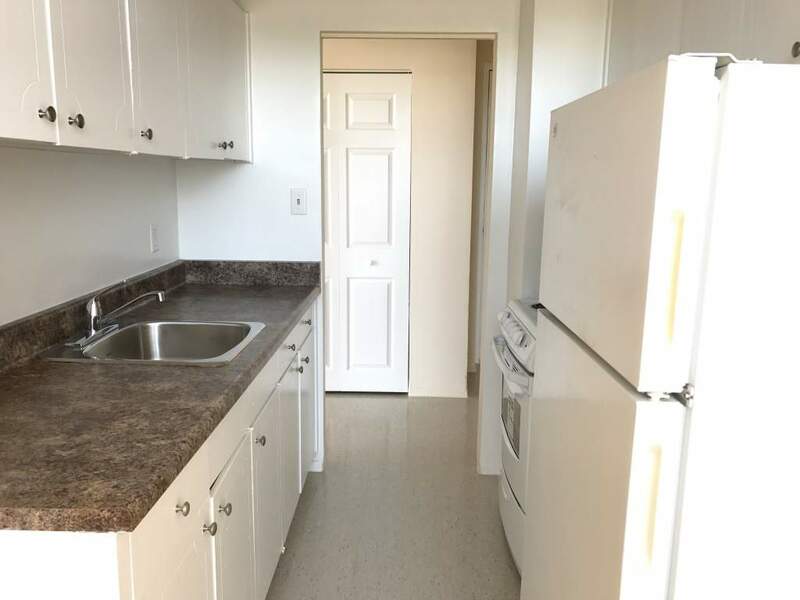 The property is within walking distance to all amenities. 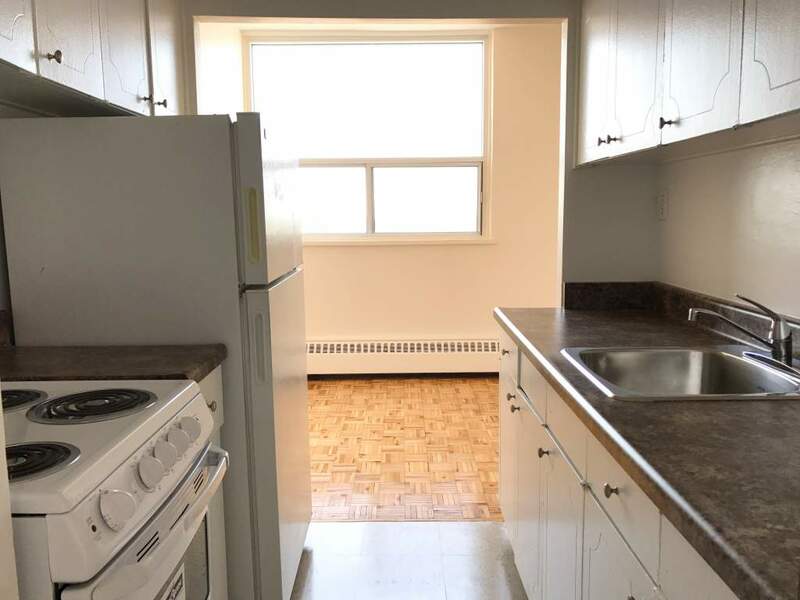 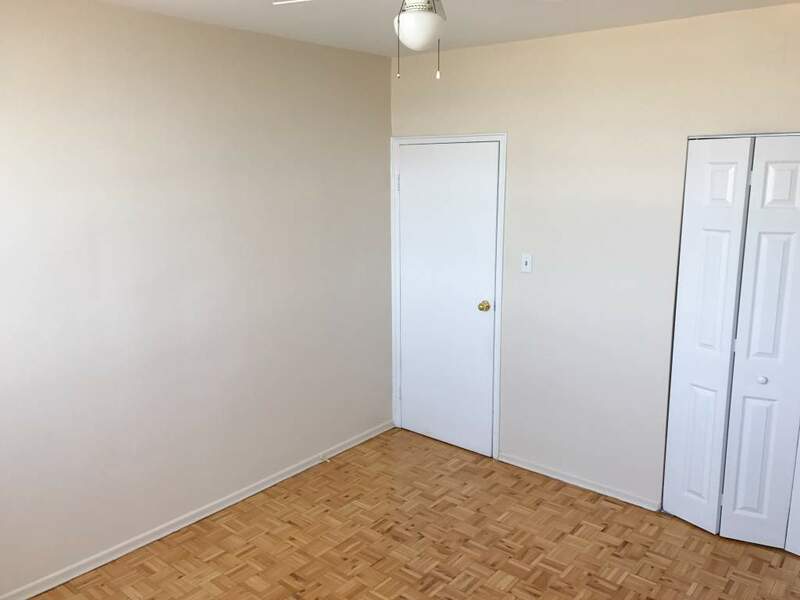 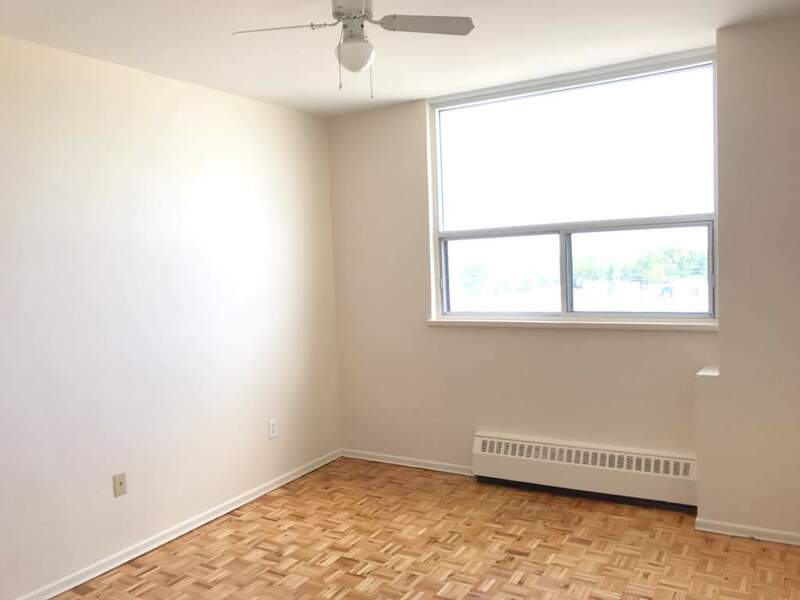 Close to Limeridge Mall, restaurants, Food Basics, banks, schools and parks. 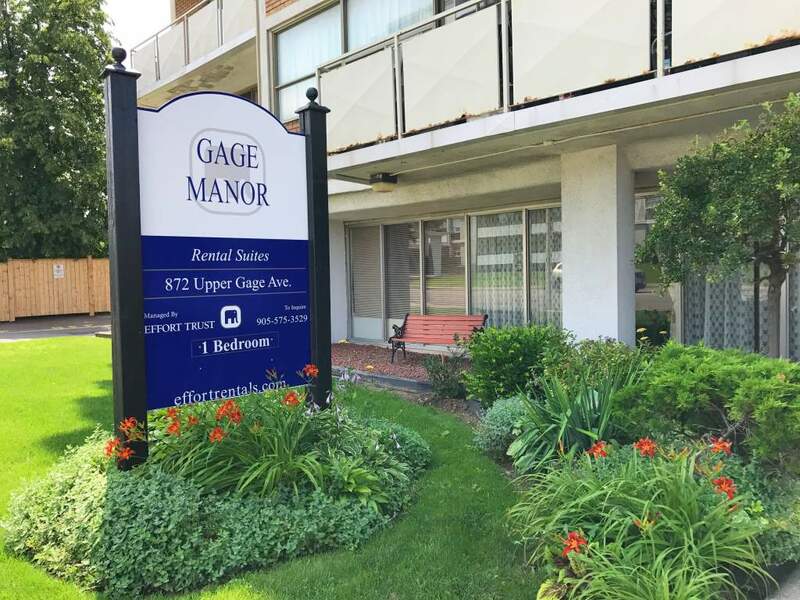 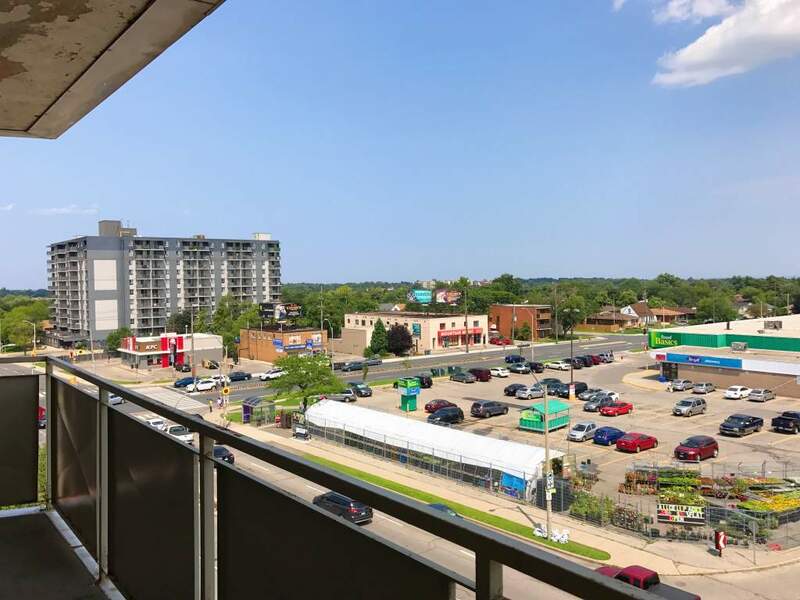 Easy access to the Lincoln M. Alexander as well as major bus routes that run along Upper Gage and Mohawk for tenants who travel throughout their day.